Event Details: California suffered years of drought, very little rain fell. You might say California's parks and home gardens turned brown. Joshua Tree suffered from lack of flowers and new growth. In January 2017 California had lots of rainfall. The seeds that had been laying dormant in the ground at Joshua Tree woke up and bloomed. Since I am fortunate to live near Joshua Tree in Palm Springs, I drove up a couple of times to see the miracle of nature in April and in May of 2017. I took many, many photographs and totally enjoyed myself at this historical moment in time. Who knows what tomorrow will bring. My friends and I also witnessed the scampering about some of the High Desert animals like: the fox, road runners, bunnies, ravens, and squirrels. So wonderful! 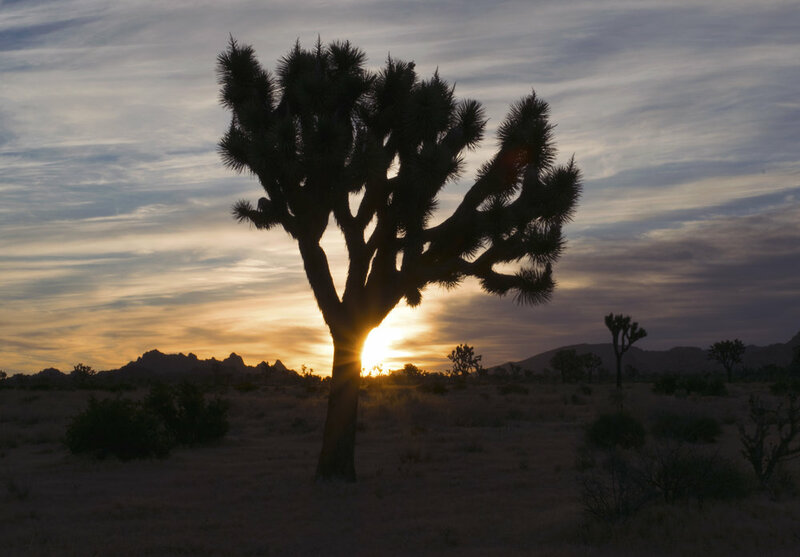 I hope you can enjoy my experience at Joshua Tree and make it your own with my photographs. Thank you.